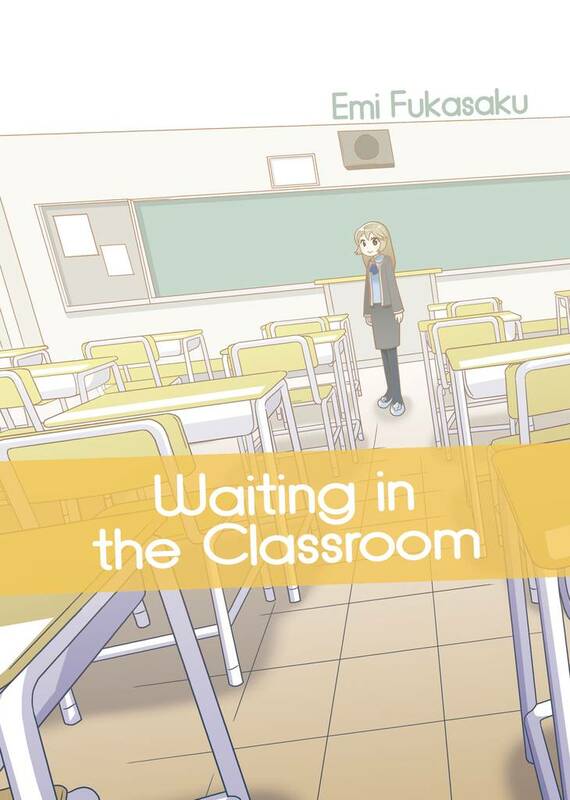 Waiting in the Classroom(Emi Fukasaku) Review｜MANGA.CLUB｜Read Free Official Manga Online! This is such a nice story. It may seem a bit confusing at first, but the ending is very good. I liked it, I wish it was longer because I want to know how the dream school works. But as a self-contained story, the flow and the ending were good. The art in the manga was cute and simple. This manga addresses the concpet of dreams and reality. It seems confusing, but think of it in terms of people in a coma being able to hear what's going on in the outside world. Only in this case, the dream world exists as an expansive world where people can interact with one another. I believe it was handled really well and while I think this would make a good longer series, it is self contained and ends effectively. The main character in this short one-shot is a male student in a school where the best lessons are the math ones. Why? Because the lessons are inside a dream. I know, weird. And what's even weirder is that their math teacher only appears in these lessons, and/or if a student falls asleep or falls unconscious. I would like to have a sequel to this one, I felt that the reader was given too little information on this whole dreaming thing? But it was a cute manga, with simple drawing style and I really enjoyed it. This one-shot was short and sweet! I think the story has a lot of potential if it were to become a longer series and I was particularly intrested by the idea of having classes in the dream world. Is she in his dream or is he in her dream? Is the teacher some kind of illusionist or dream walker? I think there should be more chapter to explain the situation. I really love the backstory of the teacher! The story is so cute. If you like soft romance, this series is for you. It has an open end and somewhat unsatisfied for me.